As smartphones continue to evolve in terms of features, their battery requirements are on the rise too. Acknowledging this growing demand for power by the consumers and the handsets too, smartphone manufacturers are relentlessly trying to equip their phones with bigger batteries. 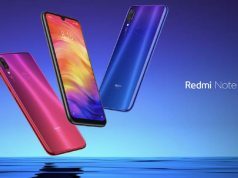 As a result, a 5,000 mAh battery is slowly becoming a standard and has been provided in some recent smartphone, such as Asus Zenfone Max Pro M1 & M2, Motorola One Power (P30 Note), and Moto E5 Plus etc. 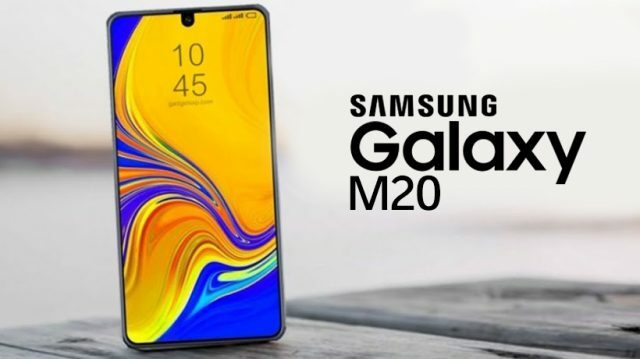 A new addition to the 5,000 mAh battery group is Samsungs Galaxy M20, which is set to launch in India on 28 January 2019. Apart from India, Galaxy M20 will also be launched in the UK, Germany, France, Poland, and Scandinavia. It is expected to be priced between INR 10,000 – INR 12,000. The phone is a part of Samsung’s new smartphone series called Galaxy M, which is being promoted as an entry-level affordable series. 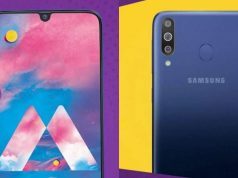 The Samsung Galaxy M20, along with Galaxy M10 & Galaxy M30 will be among the first phones to launch in this category; another model dubbed as Galaxy M40 is also expected to launch soon in 2019. Besides its affordable price range, Galaxy M20 has gained too much of attention in recent weeks, especially after the details about its massive 5,000 mAh battery have leaked. 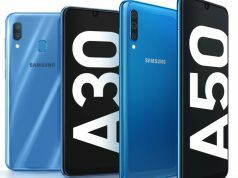 Earlier, Samsung provided a 5000 mAh battery in its Galaxy A9 Pro (2016), which makes Galaxy M20 fall second on the list of smartphones with a huge battery. Considering that the Galaxy M20 is a budget phone, its battery capacity makes it an attractive phone to Samsung fans. With such a huge battery, the phone should easily take you through a day, once fully charged. After a long wait, Samsung is finally going with the notched-display trend with its upcoming Galaxy M lineups. The company is aiming to keep the notch as small as possible. Reports have revealed that Samsung has been experimenting with different notch designs and has already got its six patents for notch designs approved by the KIPO (Korean Intellectual Property Office) on 10 December 2018. The Samsung Galaxy M20 has recently been certified by the US Federal Communications Commission (FCC). Its FCC listing revealed that Galaxy M20 is among the first phones from Samsung with a notch in the display. 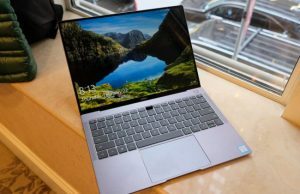 It will ship with a water-drop notch in its 6.13-inch (diagonally measured) ‘Infinity V’ display. The Galaxy M20 is listed to have dimensions measured at 156.4 x 74.5 x 8.8 mm. The phone is rumored to have a dual (a 13MP and a 5MP) rear camera setup. On the front, the phone is expected to be equipped with an 8MP selfie shooter. As we have already mentioned, Galaxy M20 houses a 5,000 mAh battery, which has now been confirmed to be a Lithium-ion Polymer battery with model number EB-BG580ABN. Galaxy M20 is said to be powered by an Exynos 7885 SoC processor; however, some new details suggest that M20 may even come with an Exynos 7904 processor. The phone will be shipped in two storage variants, i.e. 32GB and 64GB. Both the variants will be equipped with 3GB RAM. Other certifications have also confirmed that Galaxy M20 will support Bluetooth 5.0 technology. It will also be running Android Oreo 8.1 out of the box. As of now, the phone is confirmed to come in two colors — Blue and Dark Grey. 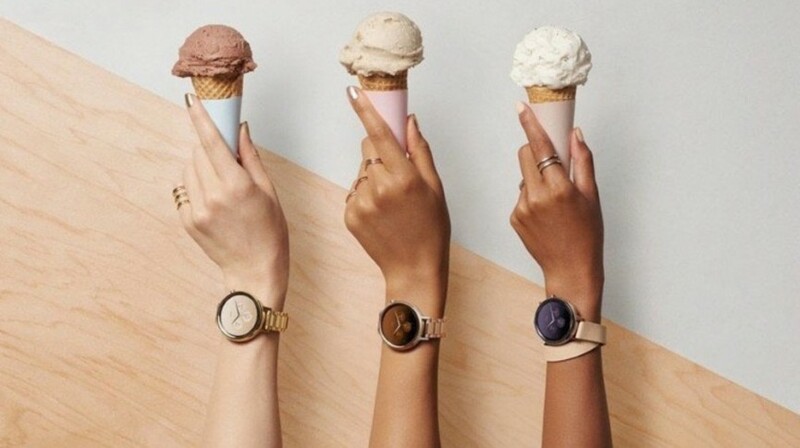 Want to buy a new Samsung Galaxy M20? Sell your old phone at a reasonable price on Cashify and take home the new Galaxy upon its launch. And let us know your thoughts penned down in the comments section below!